Looking for the perfect group holiday? Whether it’s a family escape, a trip away with friends, a special occasion or a corporate event, we are on hand to help arrange luxury group holidays. We’ll take care of the detail, so you don’t have to, with our specialist reservations team making organising large group holidays easy and stress free. If you are searching for a luxury beach escape, golf break, remote spa retreat or a culture-packed itinerary in the heart of a city , we’ll help make sure you get the right hotel, and that all the logistics are taken care of, for you and your travelling party. Our group holidays consist of 10 or more people, with specialists on hand to help you choose a holiday that meets all your needs. Special Offer – UK airport lounge passes will be added to your group booking, with our compliments. Unite the whole family in one of our superb hotels catering for families of all shapes and sizes. 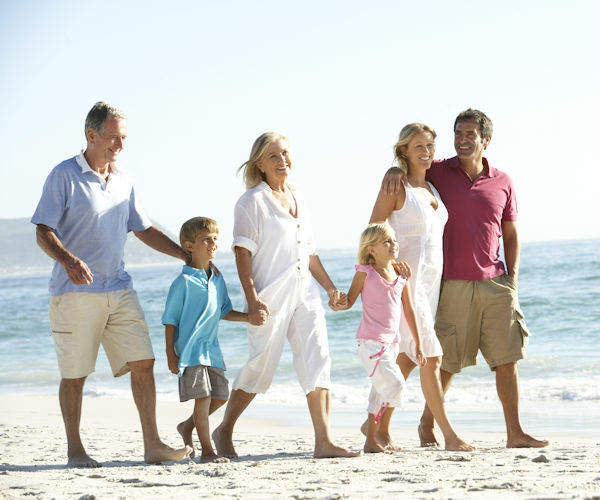 Grandparents can spend time with their grandchildren on a multi-generational family holiday or large families can enjoy quality time together. For your large family holiday choose from our range of family friendly hotels which offer a variety of first-class children’s clubs and creche, entertainment, activities and dining options to suit you and your family. We can arrange rooms next door, interconnecting or large family rooms, and our team of specialists are here to ensure you find the perfect hotel to suit your family. 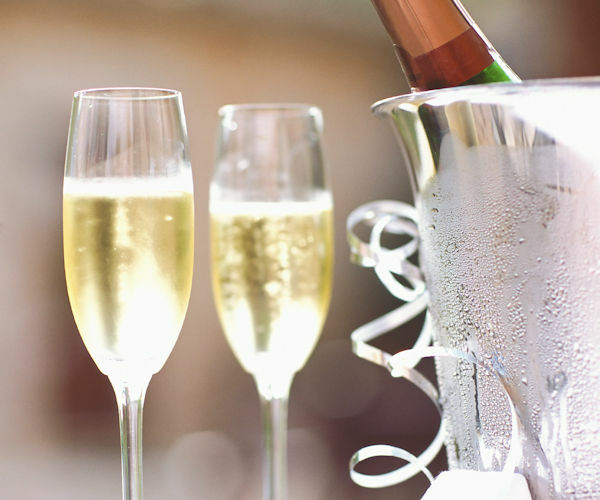 Celebrate in style with your loved ones in one of our outstanding luxury hotels. The ideal gift for any special occasion, anniversary or birthday, our luxury holidays ensure your celebrations are memorable for all the right reasons. Gather your nearest and dearest together and we’ll create the perfect celebratory holiday for you. Whether you’re holding a conference, team building or rewarding and incentivising your employees, we have a hotel to suit all your needs. 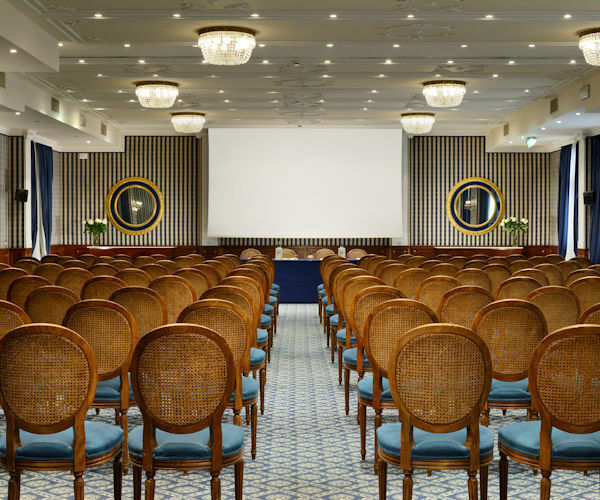 With many of our featured hotels offering beautifully designed conference rooms, an array of state of the art facilities and first-class service, we are sure to have the ideal location for your corporate getaway. Just call our specialist team on 0800 047 1066 who would be delighted to recommend a hotel to suit your needs. Dreaming of a wedding abroad? Create memories that will last a lifetime in one of our sophisticated destinations. With specialists on hand to guide you, rest assured that we’ll take care of every detail of your special day. We offer comprehensive wedding packages with legal fees included, so all you need to do is select one of our wonderful locations in which to tie the knot. 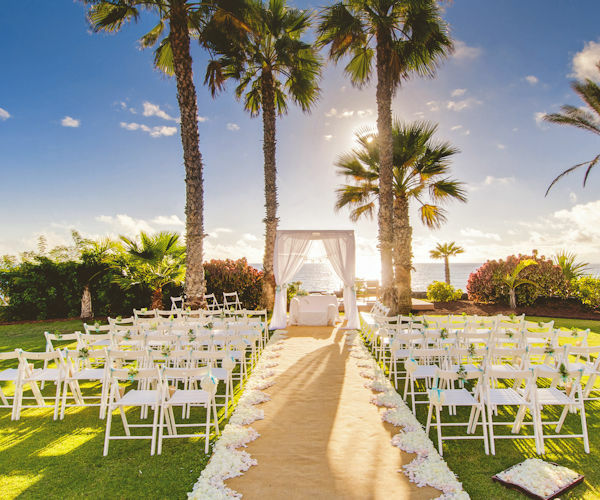 A wedding abroad doesn’t need to be complicated; simply speak to one of our specialists on 0800 047 1066 who can help with all your plans to deliver the memorable day of which you, your family and friends have dreamed. Choose from some of Europe’s finest golf destinations including Cyprus, Portugal or Spain, or places further afield such as the Caribbean or Bermuda. Whichever golfing destination you choose, there’s plenty of year-round sunshine to be enjoyed and courses to suit all abilities. A number of our golf hotels offer green fee reductions and occasionally complimentary rounds of golf and courtesy transport to the course. 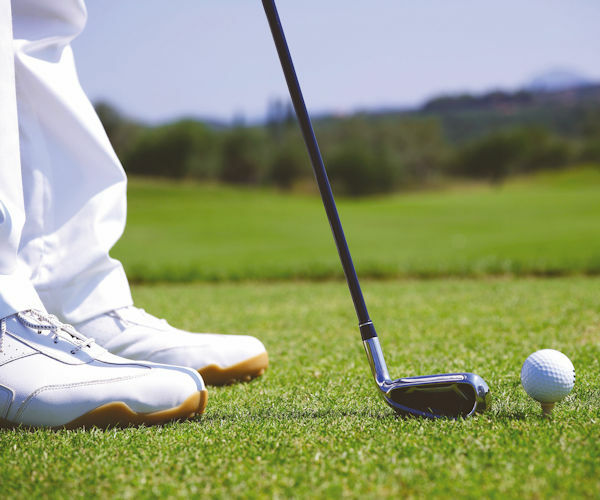 Our concierge service can arrange pre-booked tee-times at many of the golf courses that we feature. Family friendly five star hotels to enjoy some quality time with the children, and each other. Take your watch off, put down your phone and enjoy the tranquility; it's time for complete relaxation. Whether Rome, Paris or Salzburg, with our free concierge service you'll get the most out of these incredible cities. Picture perfect lakes, snow peaked mountains and panoramic views; a holiday for anyone's wishlist. Our hotels with offers for children travelling with one parent, means there's no need to compromise on luxury.